Wind is “the tech of choice,” the International Energy Agency said recently, just as a new report by the University of Delaware outlined the opportunity in U.S. offshore wind: 5,000 miles of offshore cabling and 1,700 turbines, it turns out, are bundled into current state-side plans. Yet, serious observers of the first U.S. offshore wind installations saw inefficiency: unwieldy lifts; few specialist vessels on-hand; and cables were “just cables.” Supply chain innovation, people say, lags other industries. To “catapult” a new wind supply chain into the fore, Norway is inviting supply chain hopefuls from around the world to an incubator program aimed at making offshore — and especially floating marine wind installations — as efficient as surface and subsea operations in offshore oil and gas. The Norwegian start-up program features The Sustainable Energy Test Center at Bomlo near coastal city Haugesund, where Equinor has left in place a floating offshore HyWind turbine so suppliers and would-be suppliers can test their wind-energy innovations. One of the program’s first start-up success stories is Unitech Subsea, which took over ownership of the HyWind turbine this year. Unitech’s offshore oil-and-gas offshoot has zeroed-in on the spooling of wind-energy power cables that aim to perfect and customize power distribution to get the most out of a wind turbine’s power outputs and drives. The system envisions turbine drives from Yaskawa company, The Switch; newly developed, aluminum-threaded cables just for wind from Unitech Subsea, and the use of a mobile spooling system by local outfit, Cabletanker, that retrofits onto a modified anchor-handling vessel to “spool-as-you-go” between wind turbines. The spooling system can also be mounted as a barge. Spooled cable is custom “spun” like yarn from a fixed or floating “subsea power cable (and) umbilical factory” to a wind park’s power requirements. The custom cable mounts onto, moves aboard and, if desired, spools directly from a modified offshore vessel or new-build design! “Yes, (the floating vessel and floating cable factory) are the same technology developed and patented by Cabletanker. 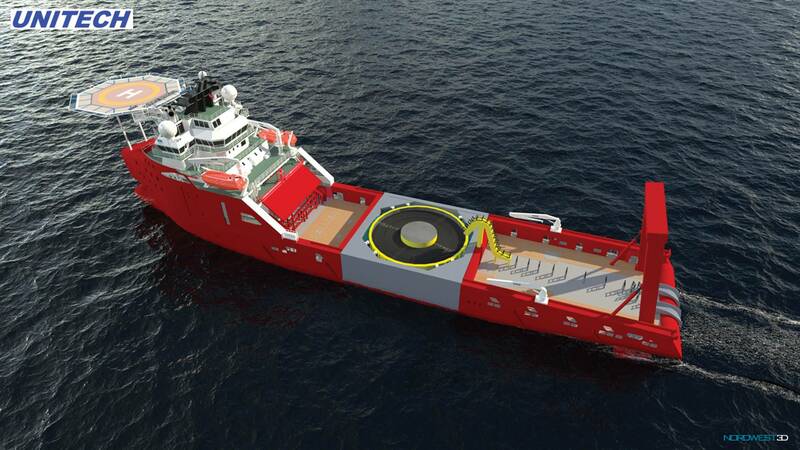 We have tested a prototype and are now building a pilot with capacity for 500 (tonnes),” Unitech Subsea Systems CEO, Gunnar Birkeland, tells MTR. He says Unitech, which has a strong presence in the Houston, can save grid operators a large chunk of CAPEX and OPEX before and after the wind blows. “The key for floating wind is to radically come up with new solutions to be able to cut cost significantly to be competitive. There is no way you can cut enough cost by optimizing existing solutions — no way,” Birkeland asserts. 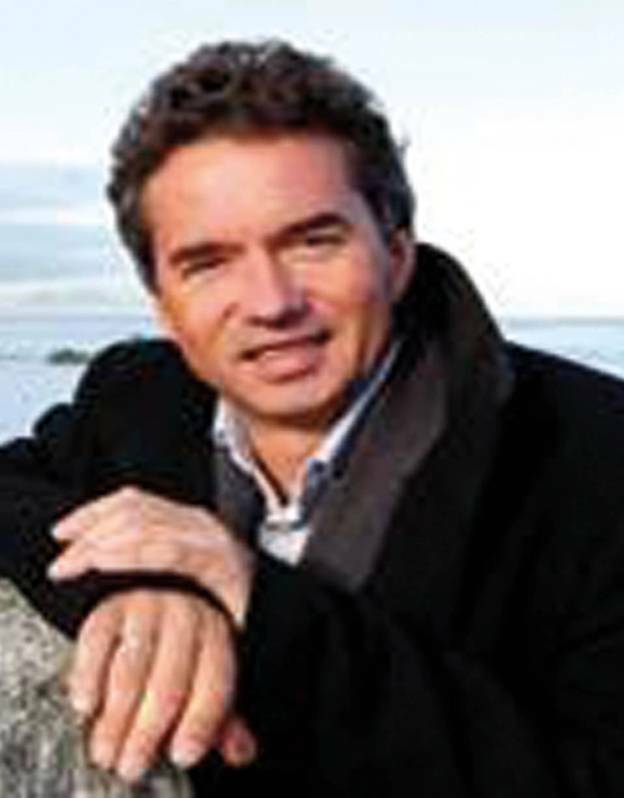 The Unitech concept for cable-laying and production “turbine-to-turbine” and to shore is one part of a major “positive deviance” in supplier thinking Birkeland attributes to Unitech Offshore founder and owner, Bernt Hellesoe. “The installation methodology is not stand-alone but dependent on Unitech’s completely new cable design (patent pending),” he says, adding, that the new cable design allows for “simple” production and installation. “This can be adapted to any region,” Birkeland adds. At least one, unnamed wind player has opened (our guess is Equinor) has already signed on with Unitech. While they’ve opted for wind-power cables, Unitech is also in negotiations with clients for new, customized cable designs and installation technology. tatement in Norway, where subsea cable players serving oil and gas are well-known and well-capitalized. It’s been a year since the company announced it was investing millions of kroner in a subsea power cable and umbilical “giga factory” at Bomlo Norway. The factory — partly reproduced aboard a prototype modified anchor-handler — takes aim at the massive heavy-lift vessels normally associated with cable-laying and at subsea cables not customized for wind turbines. When built, and together with the floating spooling systems, it’ll disrupt European cable-making and cable-laying by keeping operations lean, nimble, grid-optimized and super-local. 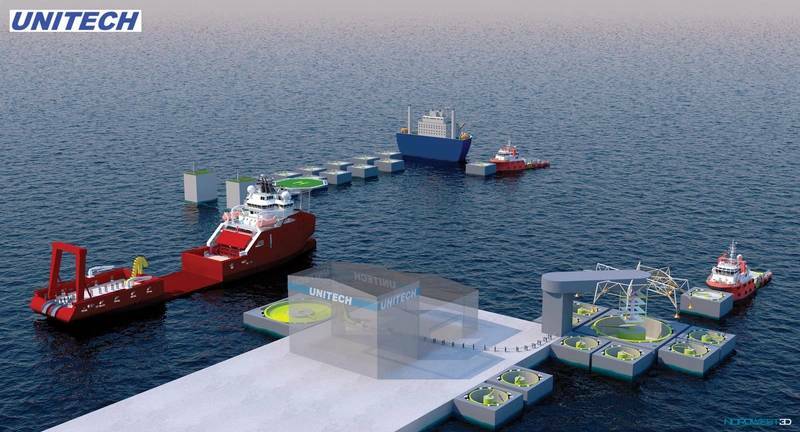 Unitech’s floating production line at Bomlo will feature floating cable tanks that can produce 4000 t of cable that offload onto modified offshore vessels or newbuilds “for rapid mobilization and installation”. The factory will weave cable near the Unitech Research & Technology Center, understood to be part of the Sustainable Energy Test Center. Meanwhile, the Norwegian offshore wind incubator project, the Sustainable Energy Norwegian Catapult Center — or just “Norwegian Catapult” or the Test Center — is hoping to produce other Unitechs out of an expected stream of start-ups. By pumping cash into innovation at the Centre, the Norwegian government will offer would-be wind suppliers from around the world access to the Unitech floating turbine and other infrastructure, as well as access to potential future wind clients looking on and a chance to see breakthrough innovations find immediate use. Start-up Centre CEO, Willie Waagen, says the main challenge is to “normalize” solutions that make operations offshore less expensive. “You (the wind supplier) pay me, and I pay the test center,” he says in jest, although he later admits, “That’s about right”. The incubator, or start-up catapult as the Center’s backers prefer, is backed by Unitech, The Switch, a local power utility and a host of other agencies dedicated to evolving the marine-wind supply chain. Waagen assures applicants, “We will not own any technology.” Other Norwegian tech incubators of recent years have been successful surrounding talent and tech with resources, cash and potential clients. Along with the 1,100-square-meter testing and training center backed by The Switch — plus researchers, equipment and infrastructure — the Sustainable Energy catapult will also provide production material and Unitech’s own prototype-testing center. To help start-ups close the gap between their technology pilots and market introduction, the local power company will offer a grid connected to the island test center and its marine, HyWind turbine. Unitech, which took ownership of the first HyWind test turbine in February 2019, is still the key to much of the hoped-for innovation. While it’s floating cable factory isn’t expected to open for another two years — the approximate timeline, too, for the first spooling-ship newbuilds and the custom wind cable — Unitech is confident innovation will occur. 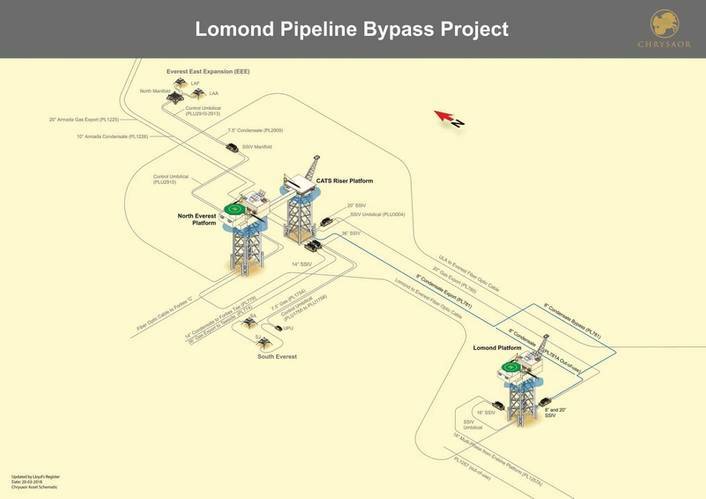 “It took us a year to really understand what a major player we can (and will) be,” Birkeland says, adding that it’s only been two or three years since the company started looking into how to optimize subsea power cables for wind. “We started looking into submarine power cables … by accident. We did not really believe that there was much develop. However, it’s been proven that our 30 years of subsea distribution system experience had a lot to offer the cable industry. It seems today’s designs are more based on existing manufacturing facilities than the optimum design for floating wind and installations. Its like with electrical cars, it is hard to rebuild your gasoline engine factory,” he says, adding that he sees Unitech as “the Tesla” of offshore power cables. The timing is right for a new Tesla of that type. While Unitech delivers cost savings and Waagen’s Test Center attracts wind-power entrepreneurs, floating or marine wind power continues to grow. Since Equinor’s launch of a HyWind pilot at Peterhead, Scotland, offshore wind has surged, led by floating wind. Now, Equinor sees marine wind growing to 12,000 MW of installed power by 2030 from less than 500 MW today. It’s in vogue, and new floating turbine designs are being developed by fixed-wind heavyweights and floating-wind newcomers alike. Unitech and the Bomlo Test Center have every reason to expect success. They have the financial support of Oslo and the attention of a market looking for efficiencies. The logic of turning an offshore vessel owner and cable supplier into a grid owner’s savings supplier seem irresistible. And although the spool-your-own ship concept doesn’t yet have a designer, ship owner or shipyard lined-up, the business models seem sound, and the spool barge already exists. “Floating offshore wind has to cut cost in the level of 30-40 percent to be competitive. Unitech cable design, manufacturing and installation deliver at least 30 percent cost savings over existing solutions,” Birkeland says, adding that test centers for dynamic cables are hard to find. So, Unitech and its partners are building a test center for wind’s entrepreneurs and researchers, and all marine wind suppliers are welcome.